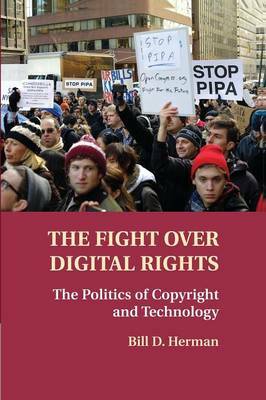 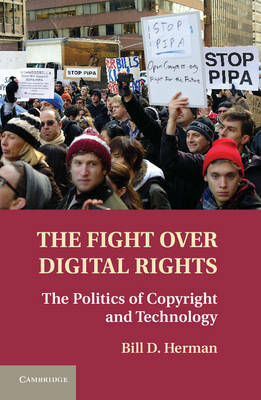 Examines the debate over digital copyright and the new tools of political communication involved in the advocacy around the issue. 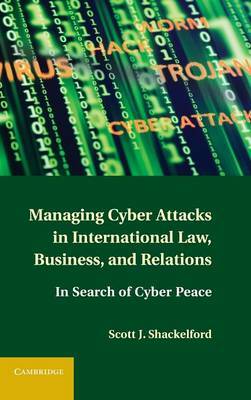 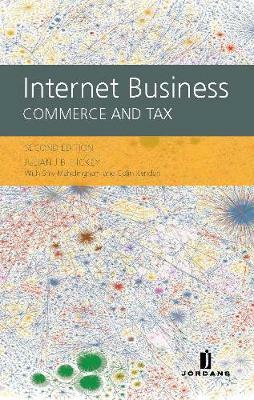 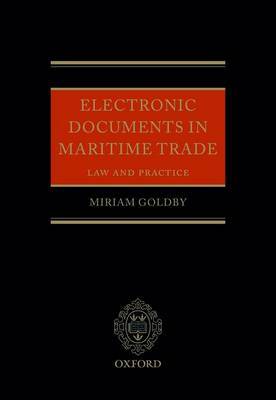 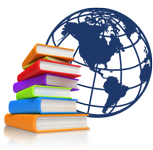 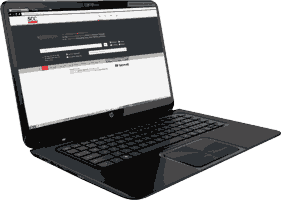 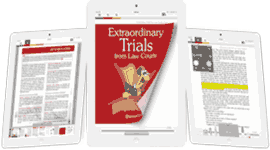 This book provides the only complete assessment of the use of electronic documents in the international sale of goods carried by sea, analysing practical and legal barriers to the law relative to paperless trade. 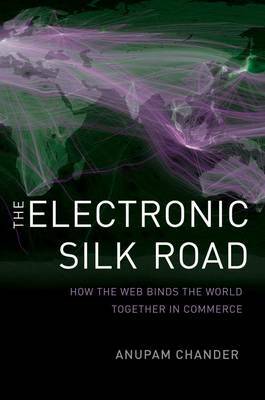 From China to Facebookistan, the Internet has transformed global commerce. 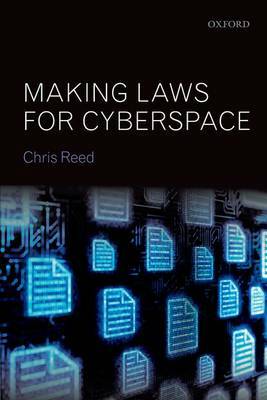 A cyber-law expert argues that we must free Internet trade while simultaneously protecting consumers. 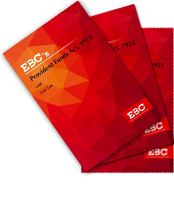 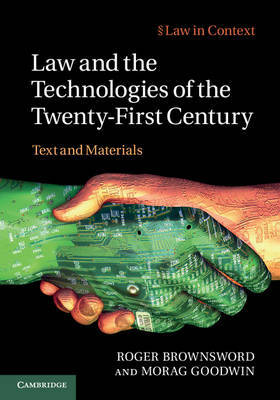 A clear and comprehensive introduction for students studying key regulatory challenges posed by technologies in the twenty-first century.